PopSockets are popping up in the promotional product industry and may be the next best thing since sliced bread. If you haven’t used a PopSocket on your phone yet, you should probably try one out. You might just love it! As a promotional item, PopSockets take center stage since they aren’t only seen by their users but they are easily noticed by others. As much time as individuals spend on the phone, these helpful gadgets aren’t only useful for holding a phone but also function as a phone stand to watch videos. Your audience will love you for giving them their new favorite tech gadget! 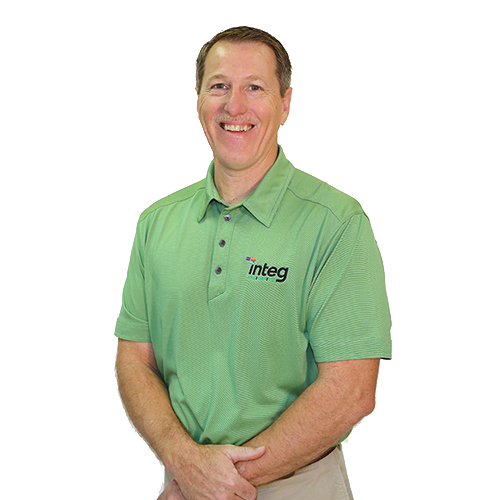 Integ’s promotional product offerings include over 1 million different products and this month, you can order PopSockets at a discounted rate for $4.57 or less depending on your quantity. 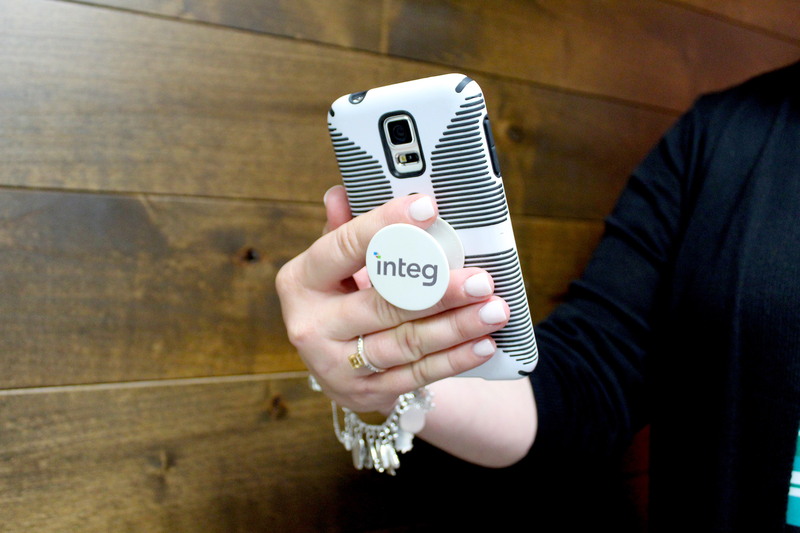 Let the world know your brand, give your customers something they will use and reach any market with PopSockets from the Integ Promotional Product Division. Customize your PopSocket with your logo and website on a white background. **Prices based on one color imprint. Freight not included. White Background only. Pricing valid for orders placed only until June 29, 2018. To claim this deal, fill out the form below with your promotional code POPPROMO, contact your Integ Sales Rep, email gmcwilliams@integdoes.com or call Gary at 254-751-1012. Get a Quote on PopSockets Today!